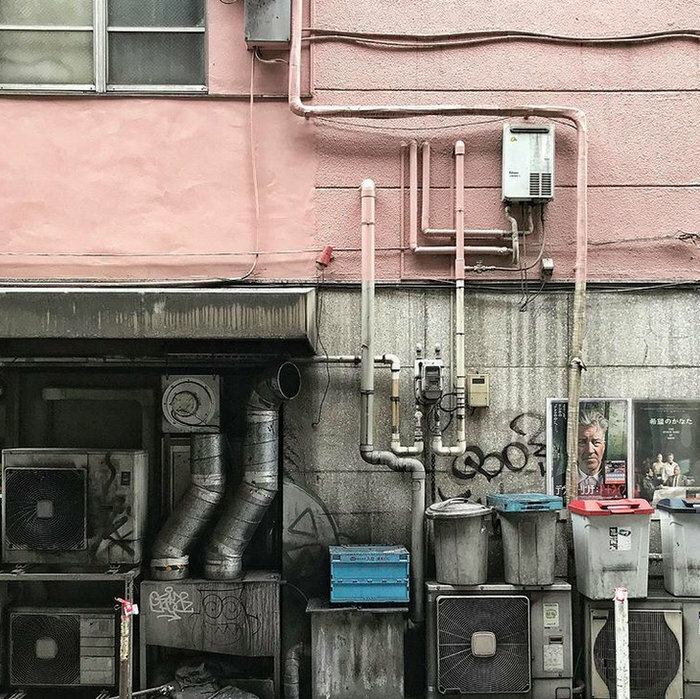 The always captivating Spoon & Tamago directs our attention to a social media account that specialises and has amassed an impressive following on the subject of exterior walls in Japan. 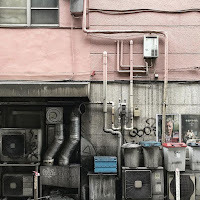 It presupposes a certain aesthetic understanding and appreciation to properly frame and convey the complex compositions of gritty pipes and cladding that scale our buildings—and is certainly resonant with thousands hanging their contributions to the label #ザ壁部 (the wall club). I suppose I had never considered beforehand that hashtags weren’t the exclusive domain of one script at the exclusion of others. More to explore at the links above.